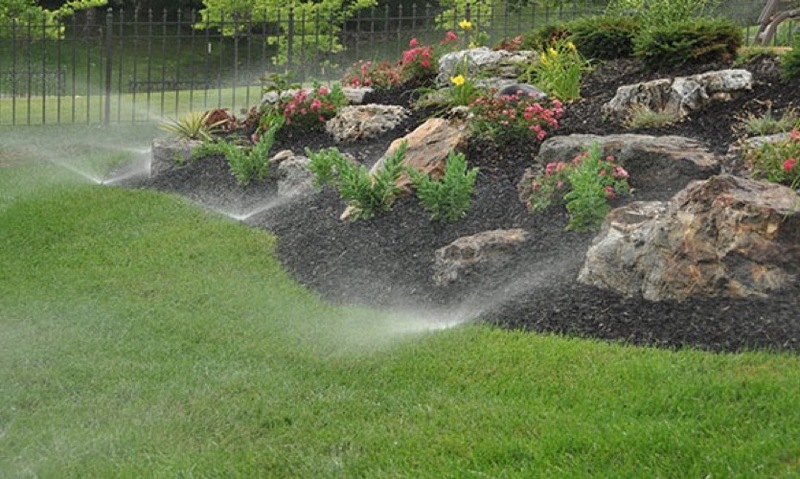 Irrigation is key to a healthy and beautiful landscaped yard. 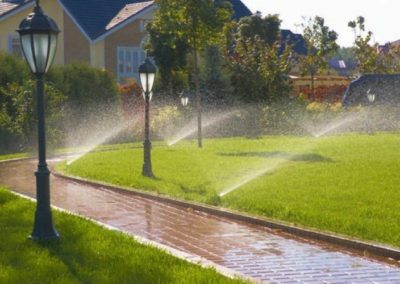 Whether your existing irrigation system is in need of a tune-up, repair, or you are looking for a new installation, we can meet your needs. 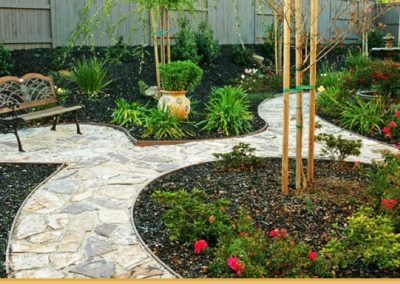 We have been serving Tyler and the east Texas area for since 1987. 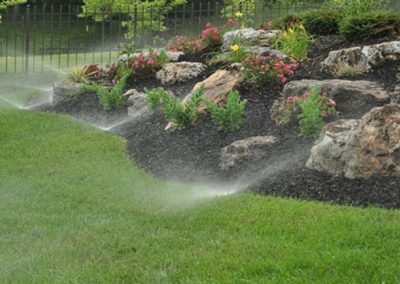 We guarantee all our repairs and installations so that you can feel confident in the quality of work we perform. 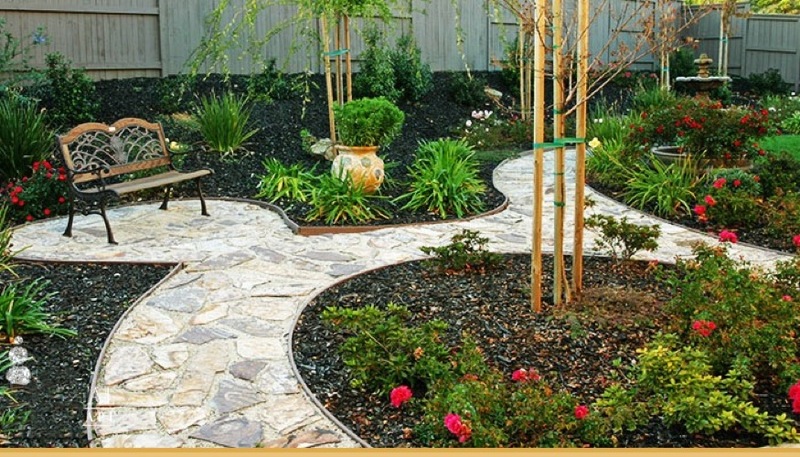 All materials we use are professional grade and built to last. 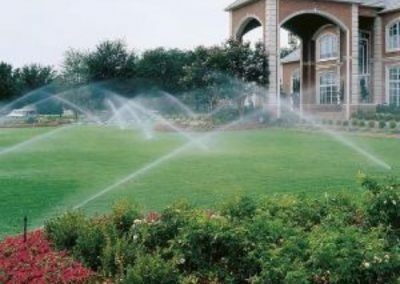 We specialize in Rain Bird and Hunter products which are the best in the industry. 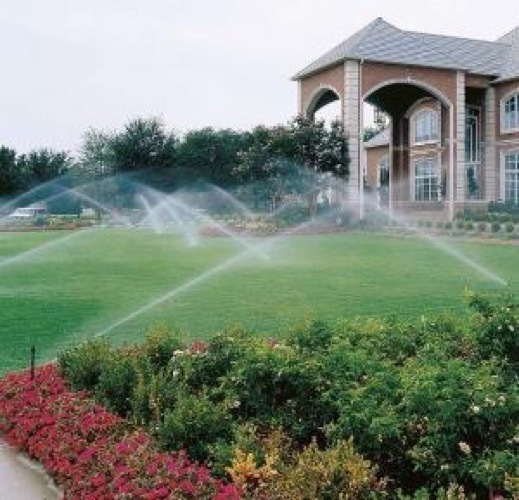 Commercial or residential, new installation, or repair please call us today at (903) 534-2800 or enter a work order below to schedule an appointment or service call.